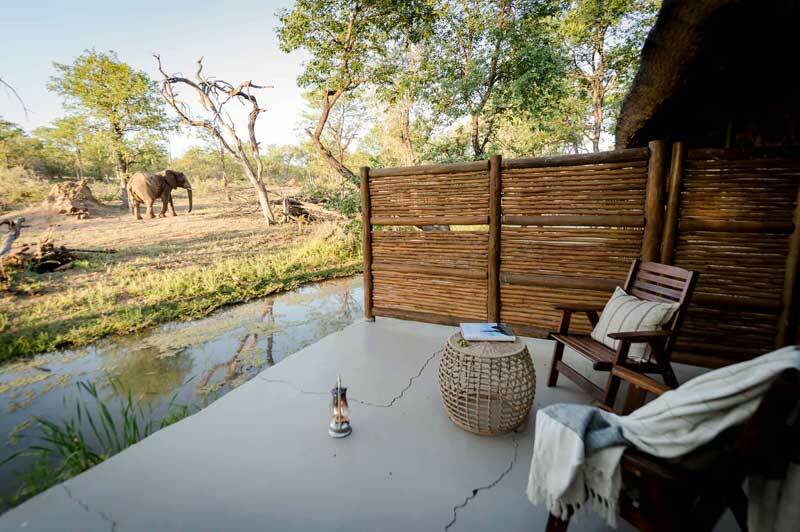 Khwai River Lodge is situated on the edge of a beautiful forest, overlooking the Khwai River floodplains and beyond into the Moremi Wildlife Reserve. Khwai is world renowned for its large concentrations of elephant and buffalo and predators are extremely active in the area. 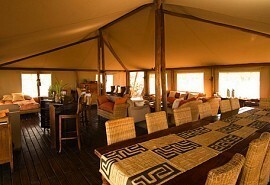 The lodge offers the ultimate in luxury as well as some of the best game viewing on the continent. 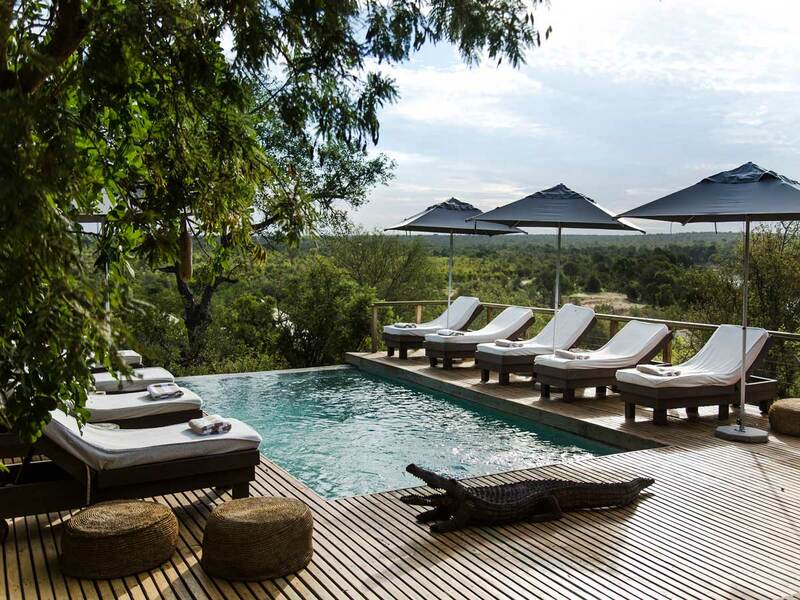 Overlooking the vast Khwai River floodplains and beyond into the Moremi Wildlife Reserve. Khwai is renowned for its large concentrations of mammals. As a year round destination for wildlife, predators can regularly be seen. 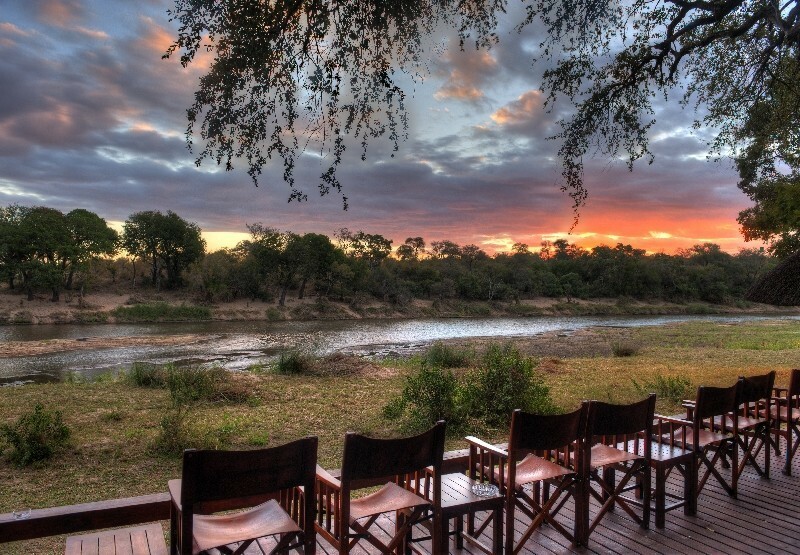 The area around Khwai is renowned to offer some of the best game viewing in Africa. Large concentrations of elephant and buffalo can be seen on a regular basis. The predator viewing is fantastic and guests can expect to see lion, leopard, cheetah and wild dog. The birdlife is prolific and magnificent sightings of wildfowl and raptors near the lodge can be seen. Activities at the camp include morning and afternoon game drives in open Land Cruisers. 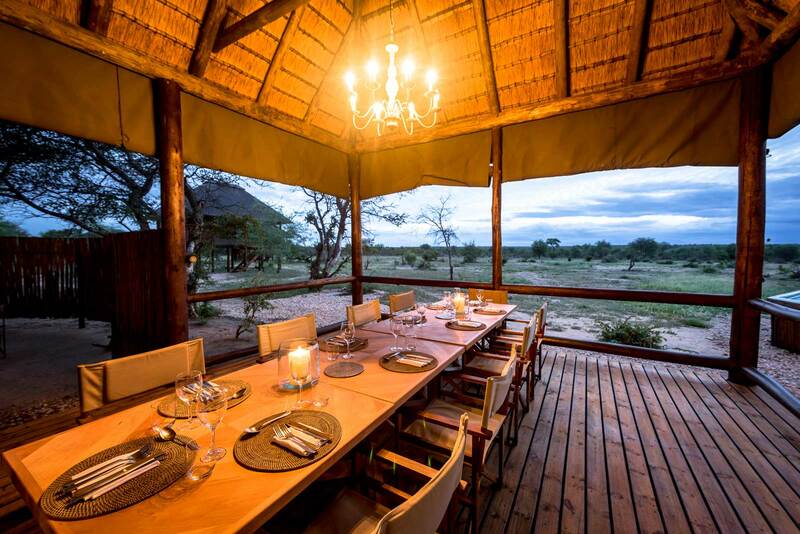 Night spotlight game drives and star gazing presentations are also offered after dinner. A cultural visit to a local village as well as guided safari walks with experienced guides can be arranged. 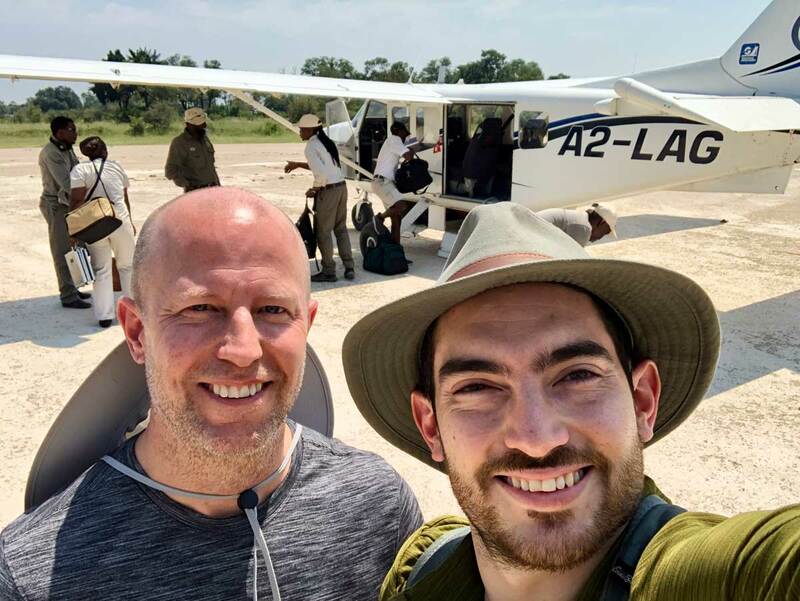 For the more adventurous guests, a full-day private game excursion is available to the nearby Okavango Delta where guests also have the opportunity to experience a boat cruise. 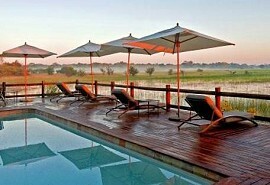 Khwai River Lodge also has a hide overlooking the Khwai floodplains, a swimming pool as well as a gym and spa facility. Guests can enjoy treatments in the facility or in the privacy of their own tent. 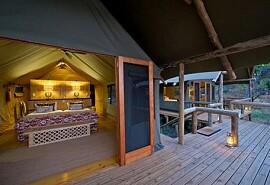 Camp Moremi is an affordable safari lodge located within the borders of the Moremi Game Reserve in Botswana. Rewarding game drives are offered by the lodge in open 4 x 4 landrovers. 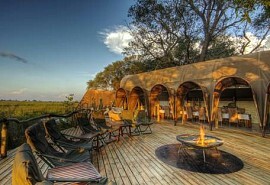 Camp Moremi is a great safari option year round.